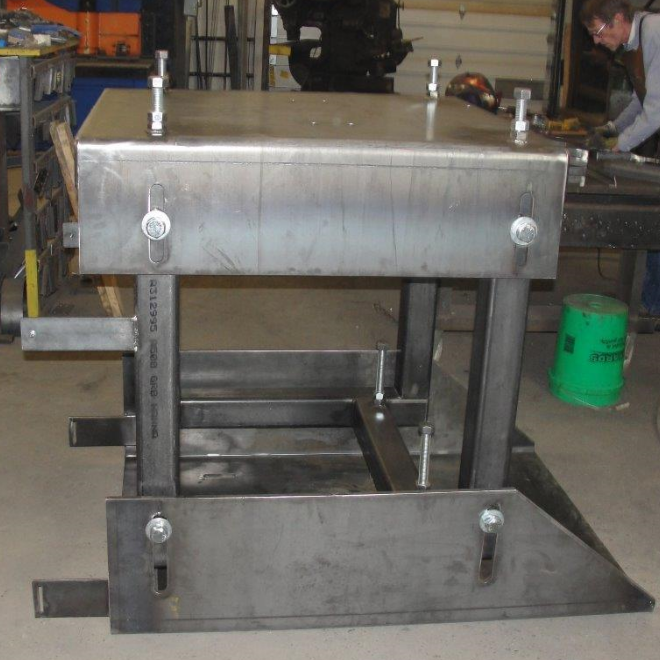 A main component of custom metal fabrication is welding. 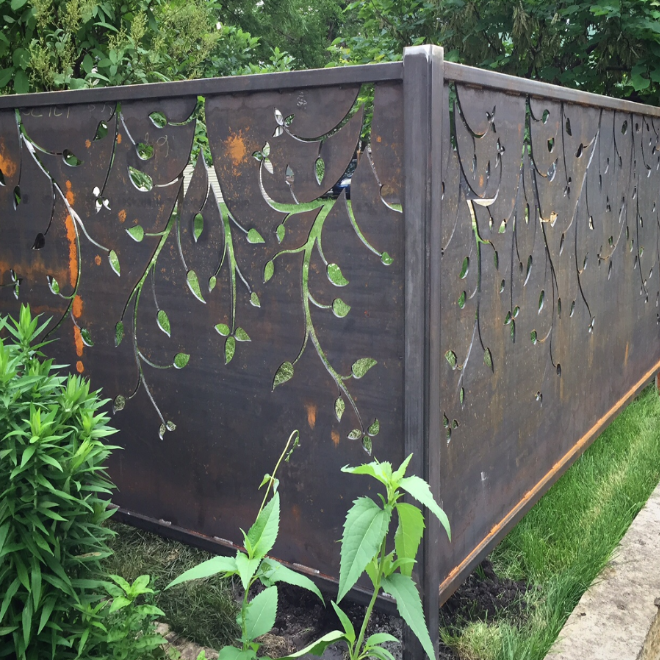 Welding is the main focus of metal and steel fabrication and requires special safety precautions not only for humans but to maintain the integrity of the project. 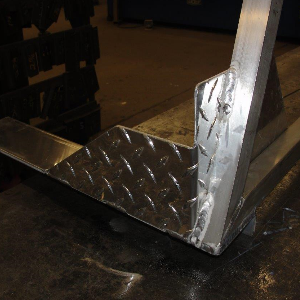 When welding, heat is selectively applied to the metal or steel in a slow, straight lined sweep. The metal will contract and once cooled the weld should hold together the two pieces of metal securely. Shearing is also known as 'die cutting,' which is a process that cuts metal without chipping, burning or melting the metal. If the cutting blades are straight, the process is called shearing. 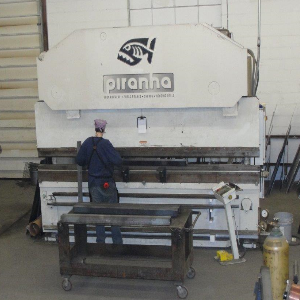 If the cutting blades are curved, it is more of a shearing-type of operation. The most common forms of materials that get sheared are in the form of sheet metal or plates however rods can be sheared as well. Shearing-type operations include blanking, piercing, roll slitting and trimming. There is no job too big, nor too small. 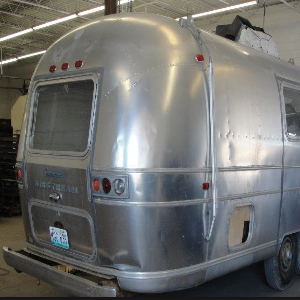 Best way to get a price on custom metal fabrication is to call 515-244-5474 and say you clicked from the website. There is no job too big, nor too small. 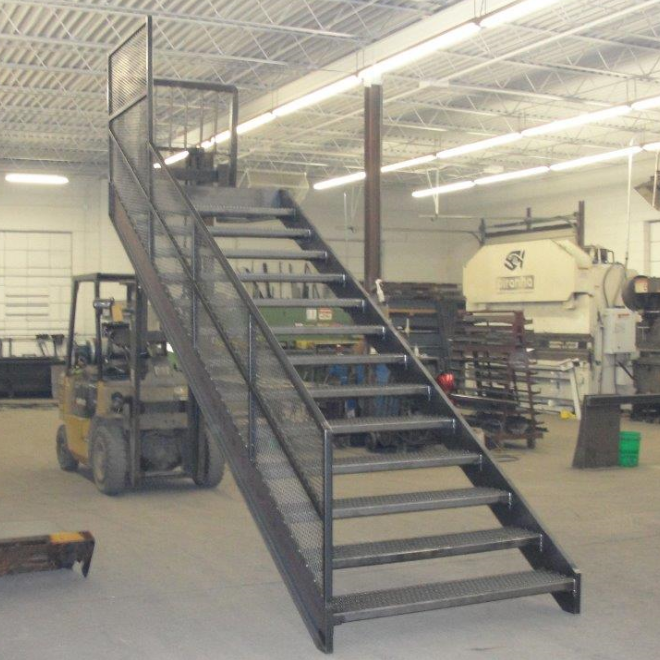 Best way to get a price on custom metal fabrication is to call 515-244-5474and say you clicked from the website. Take a look at completed work! 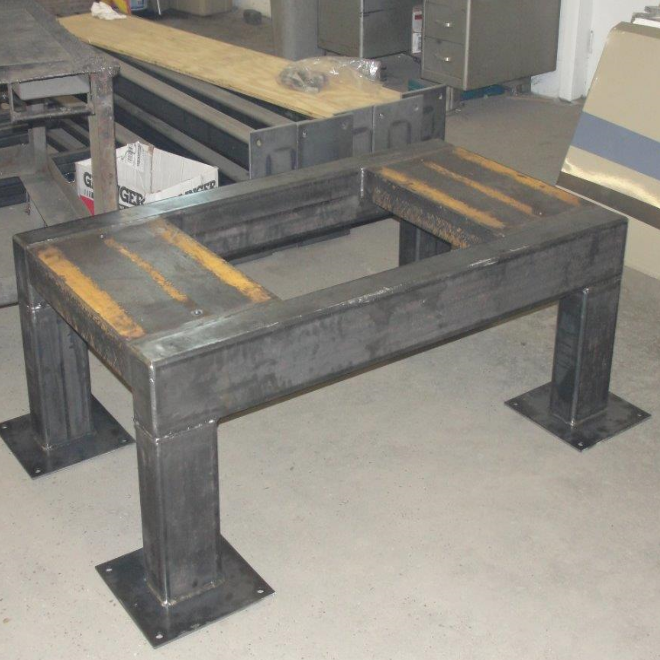 The images shown below is just a small preview of what we can handle here at Des Moines Metal Fabricating! 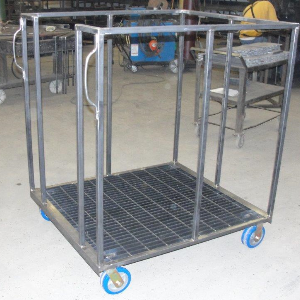 We do both large and small custom metal fabrication jobs, welding, and anything you can imagine with metal, we have you covered! Use the filters below to view some of our work, only the highest quality techs, machine equipment, and clearly results. It's easy as picking up the phone and calling! Our friendly staff will be able to assist you with ease, after a few brief questions we'll get to work for you! 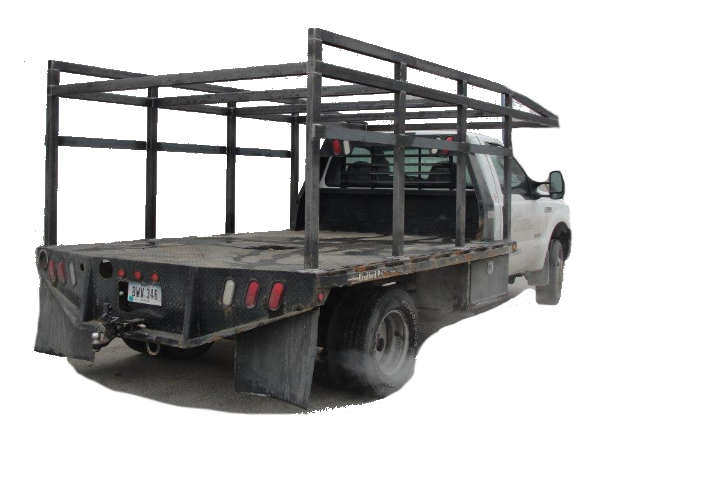 Make sure you tell them you found Des Moines Metal Fabrication online!